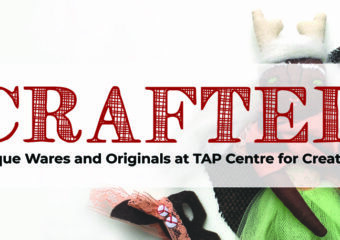 Crafted is back for its 5th year at TAP! 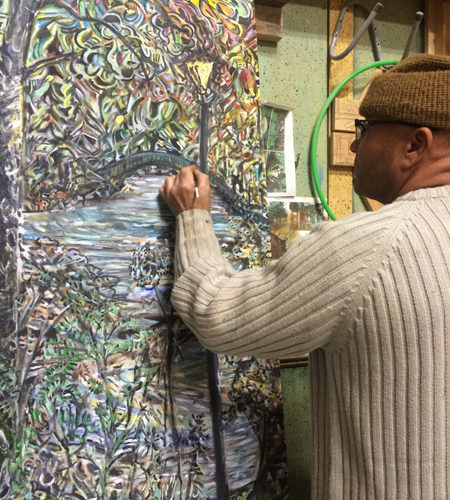 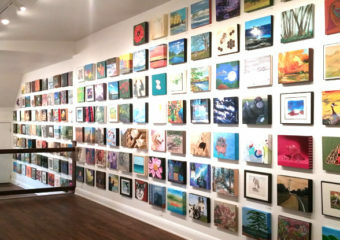 This annual exhibition and sale of artisan works arrives just in time for the holidays – reflecting a wide range of… Continue reading "CRAFTED 2018: Call for Submissions"
Mark Czajkowski has been exhibiting his art for over 35 years in juried shows, group shows and through commissioned work. 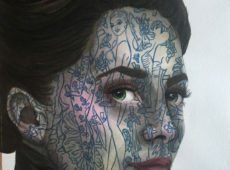 Primarily in oil and watercolour paintings, but also in metal… Continue reading "Mark Czajkowski"
Katelyn Tippin completed her studies at the University of Western Ontario and received a BFA Honours Specialization in Visual Arts in 2011. 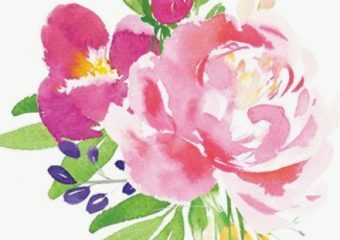 She works in a wide variety of mediums including;… Continue reading "Katelyn Tippin"
Petals and Paint with Janis Harris of Harris Flower Farm and instructor Heather Keating. 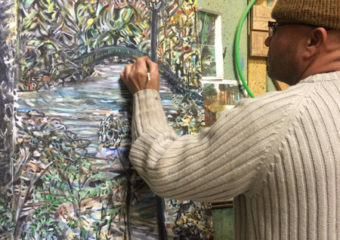 Participants will learn about arranging seasonal flower and then create a watercolour still-life of the arrangement.… Continue reading "Petals and Paint Workshop at STEPAC June 28"
VisualFringe returns to TAP’s gallery! 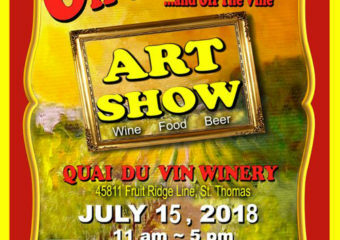 24 wonderful local and area artists will showcase their work, from photography to mixed media and everything in between. 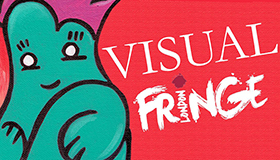 Most of the art will be… Continue reading "2018 VisualFringe at TAP"
Tracy Root is an observer, a critic and a narrator. Her role, first and foremost, is to visually enhance and emotionally touch the lives of others. 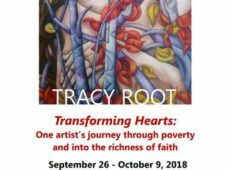 If one person can rethink her… Continue reading "Tracy Root"
Paula Mould Artist, writer, philanthropist and creative soul dedicated to lighting up your life with art and creative inspiration. A contemporary artist who specializes in pop culture subjects. 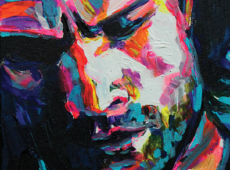 Tell me a… Continue reading "Paula Mould"
“Transforming Hearts, One Artists Journey Through Poverty and Into the Richness of Faith” at Kings College (Wemple Building), UWO. 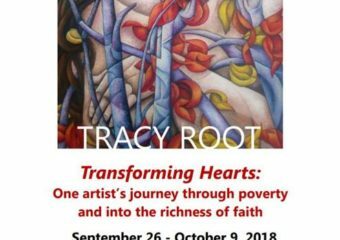 The opening reception is September 26/2018 at 7 p.m. and the… Continue reading "Tracy Root solo exhibition Sept 26 – Oct 9, 2018"